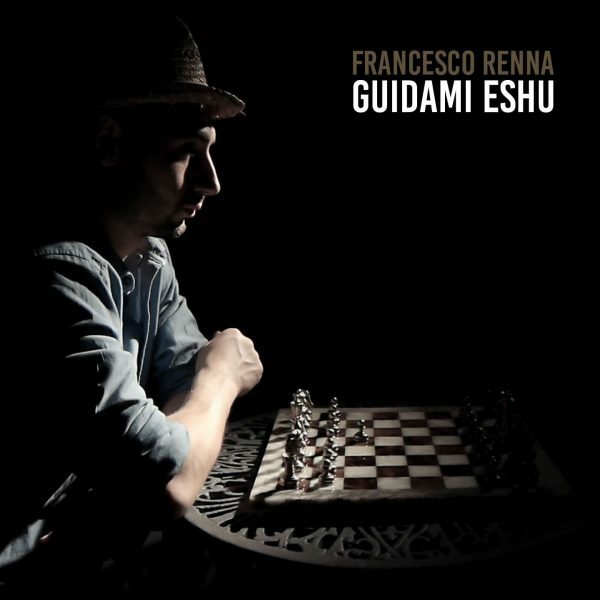 The very first Renna’s single, a rearrangement of the previous album’s title track Guidami Eshu, was released January 2016, three years after his last publication. The artistic production of the song was entrusted to Luigi Nobile of Monochrome Records. This song was chosen by the need to create a music video with an intense and meaningful story, intended to represent Renna’s musical journey. The digital release includes three tracks, one of which is an improvisation on piano played by Luis Di Gennaro.